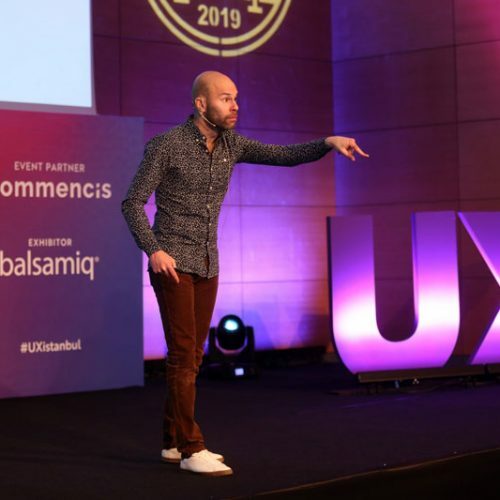  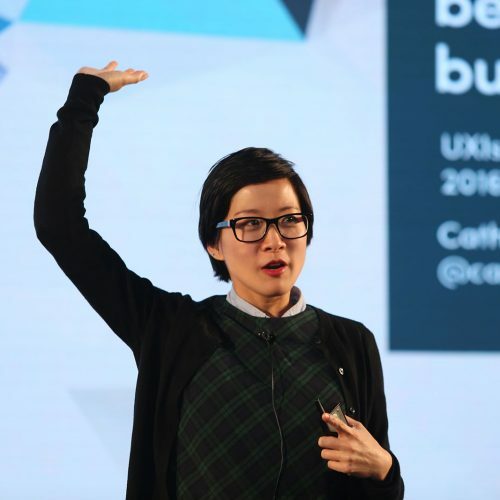 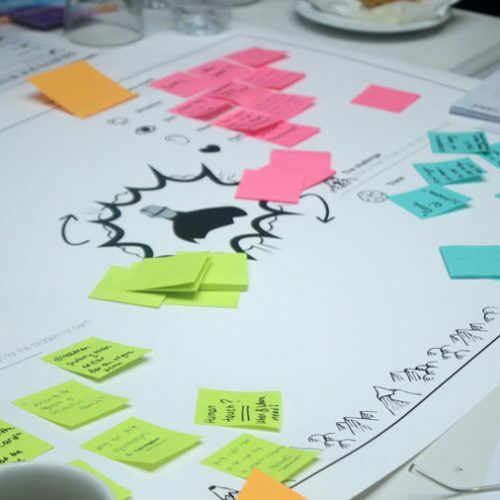 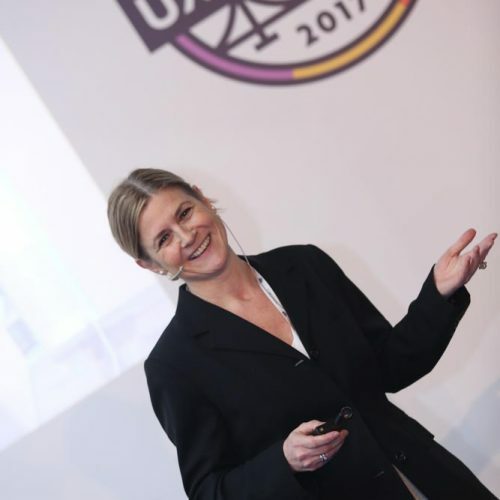  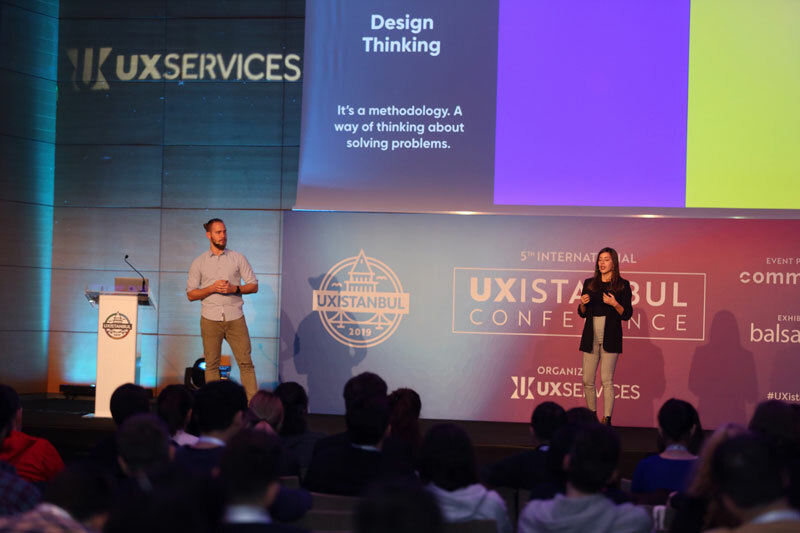 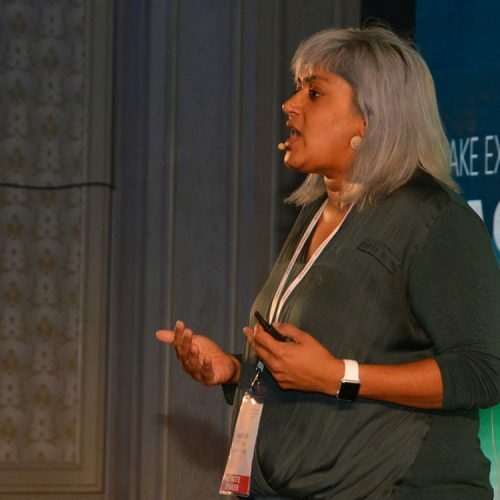 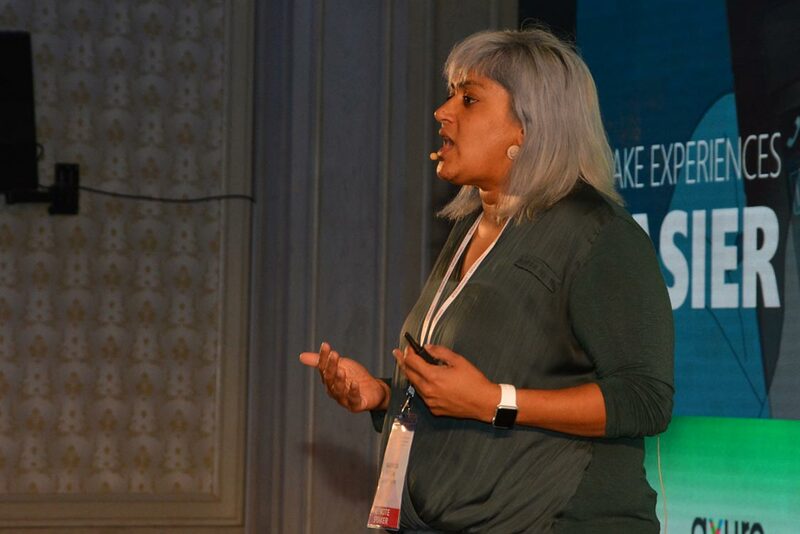 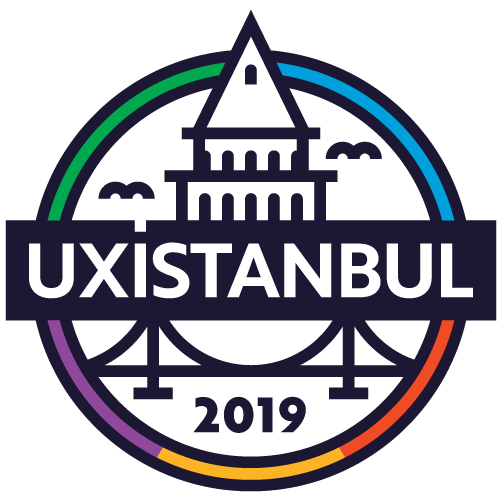 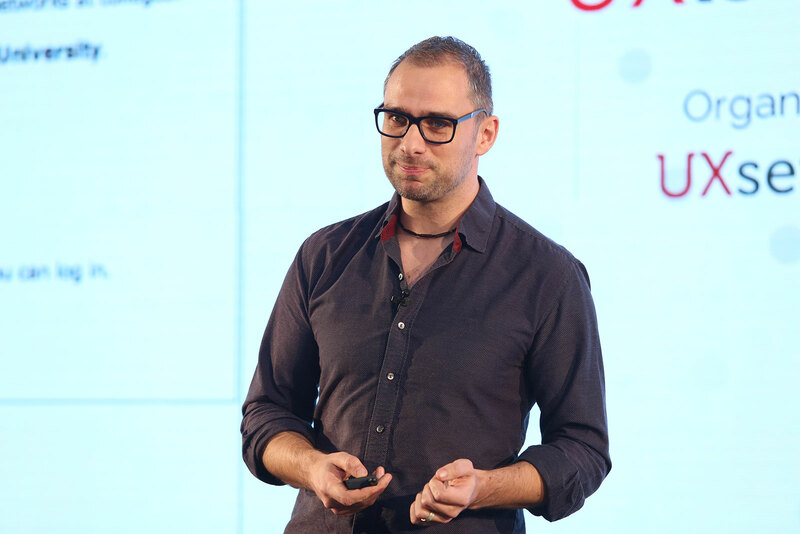 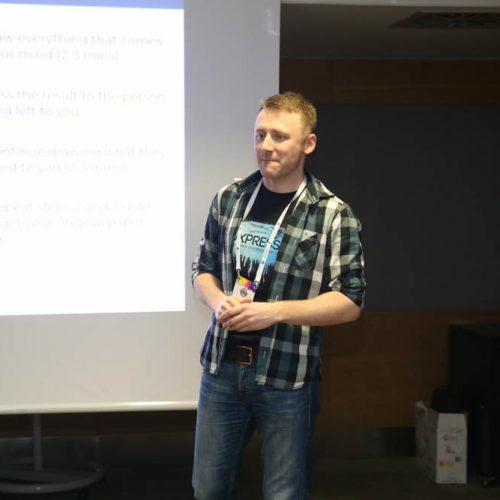 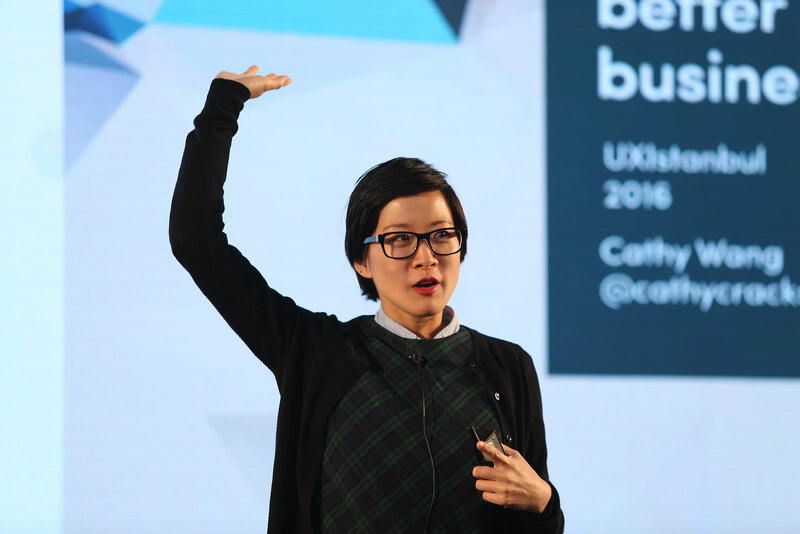 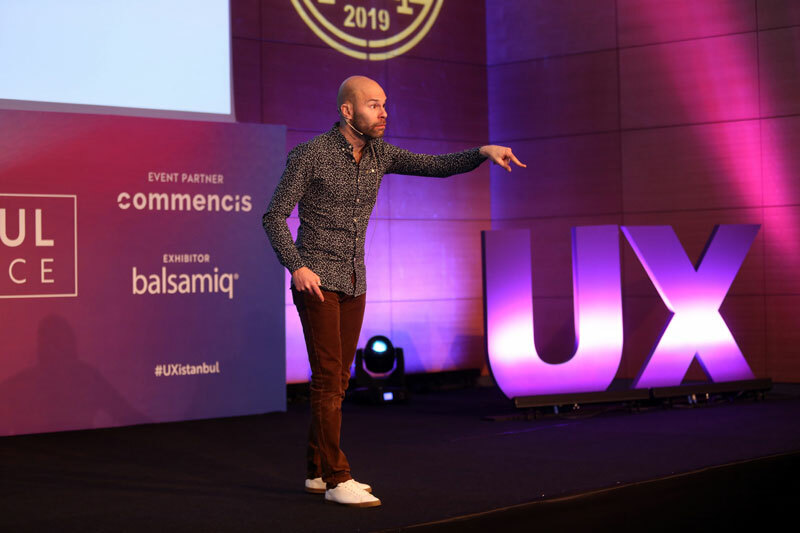 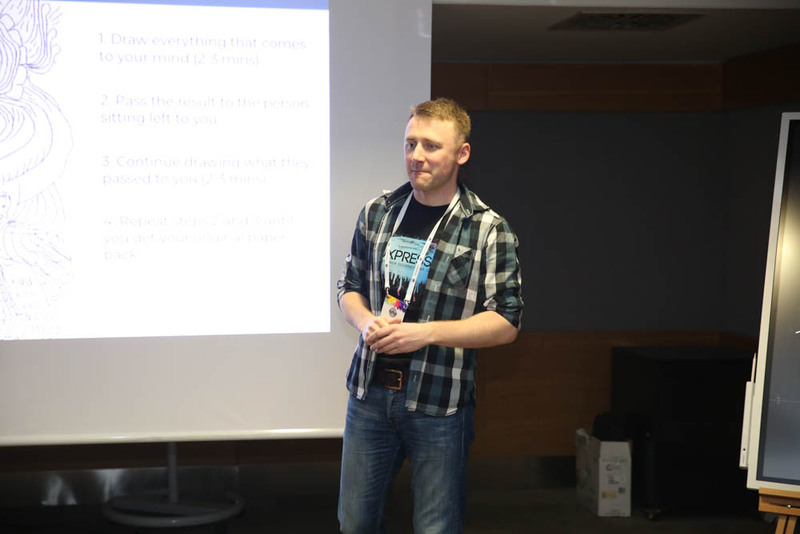 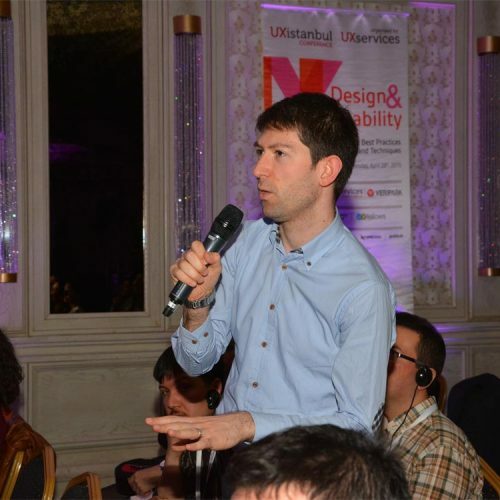 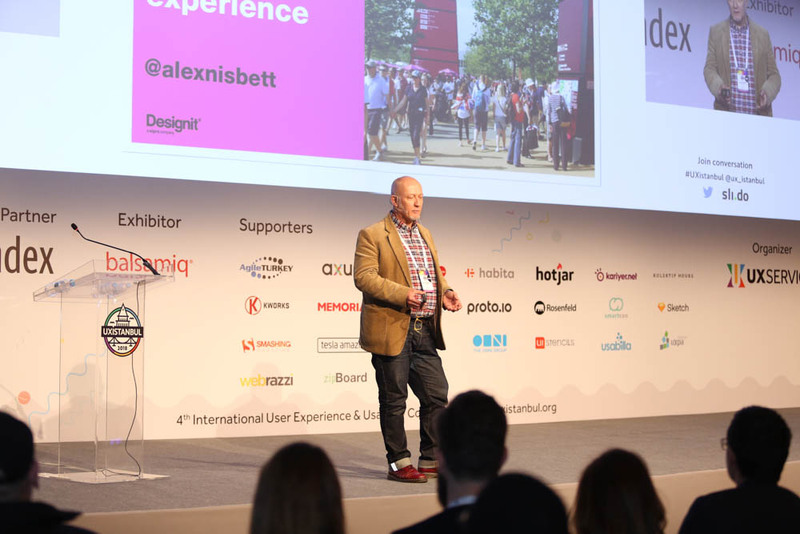 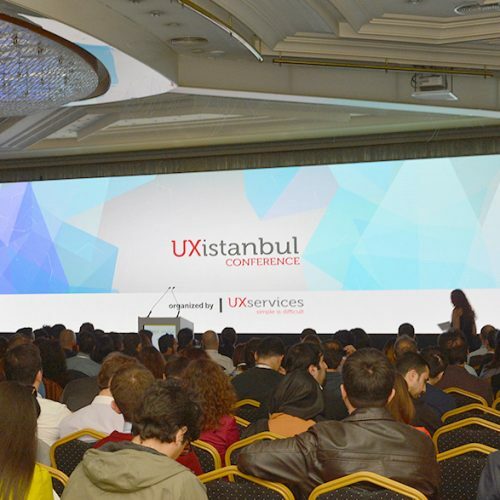 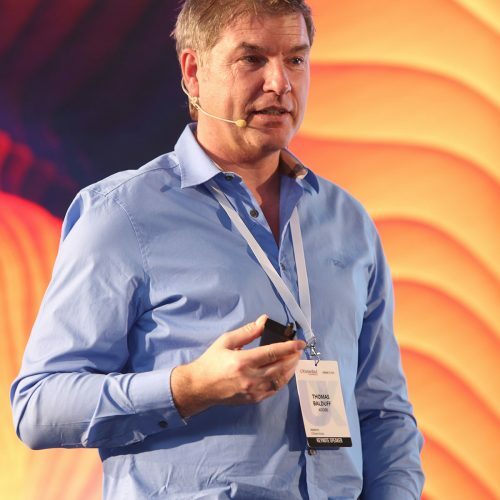 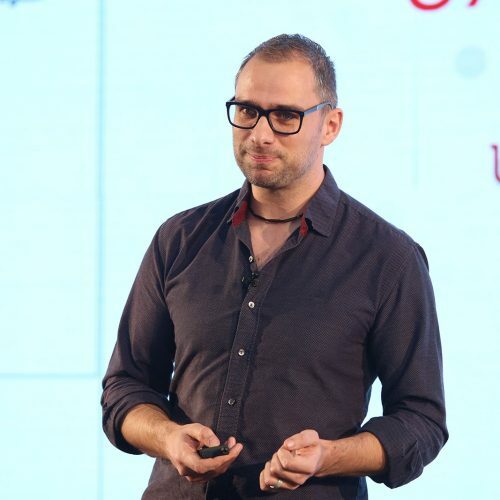 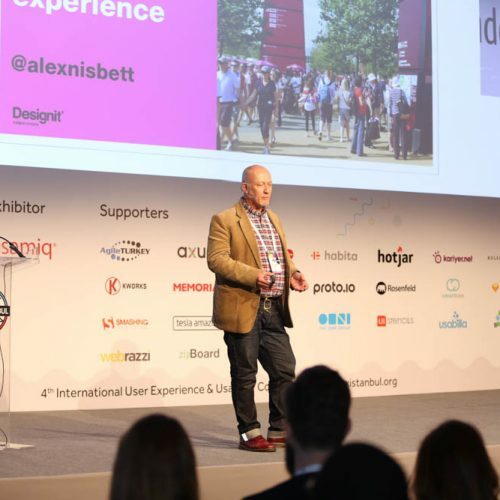 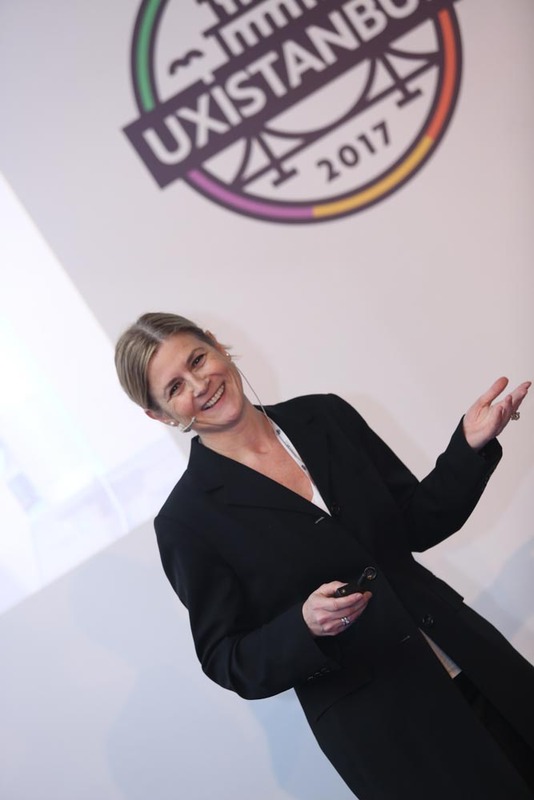 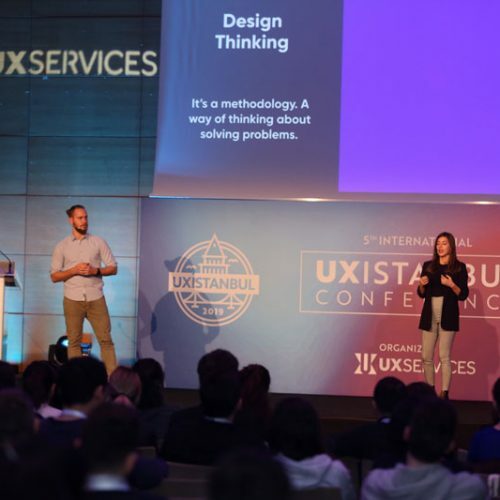 Would you like to be on stage at UXistanbul? 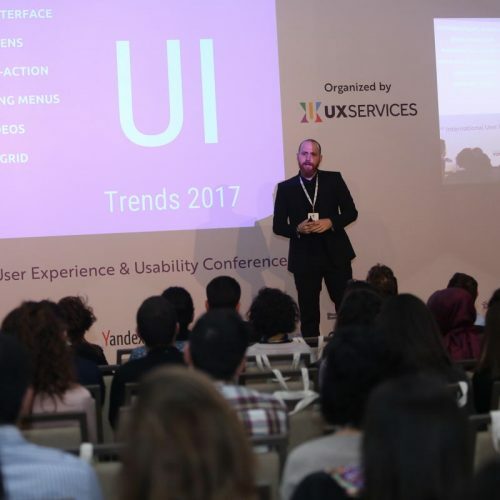 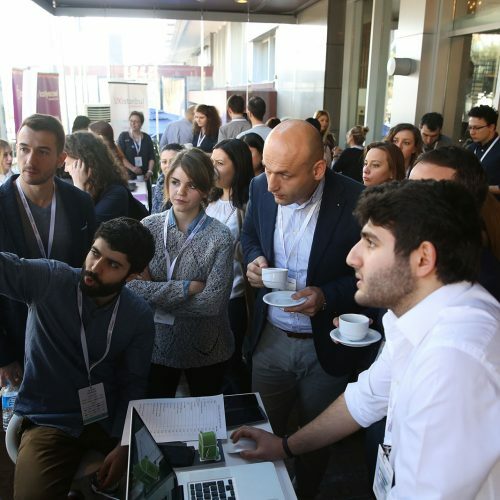 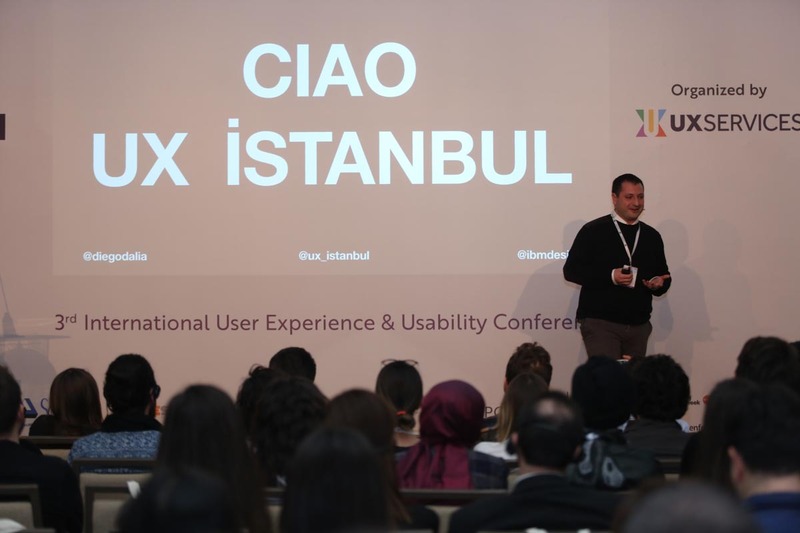 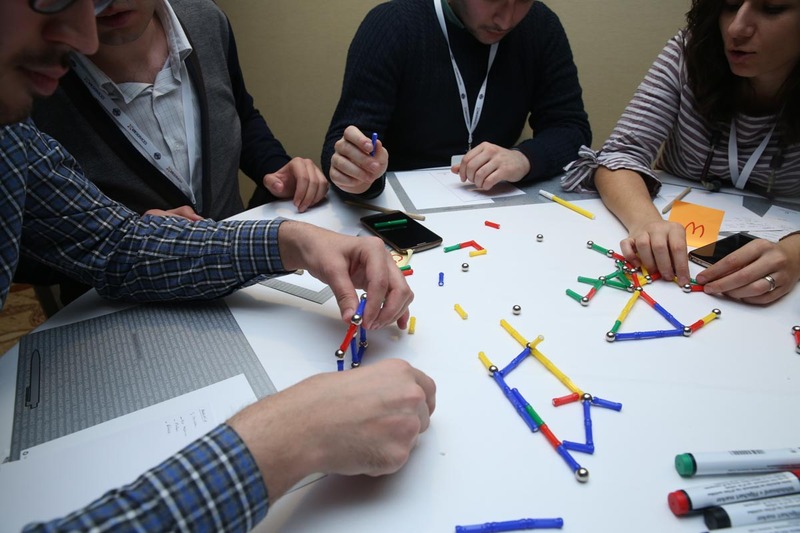 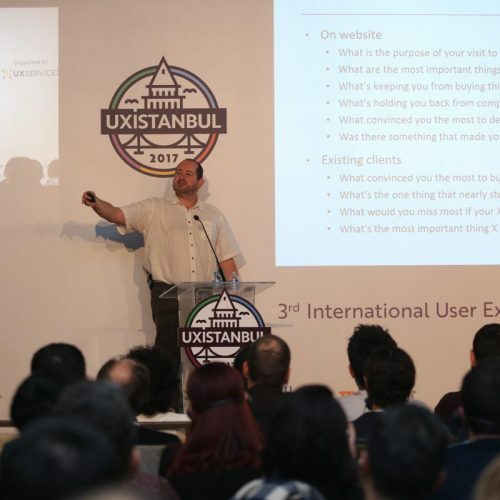 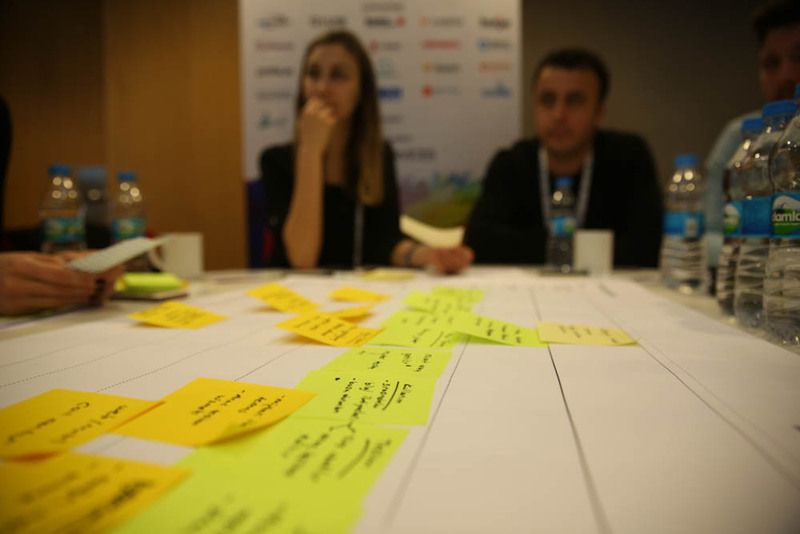 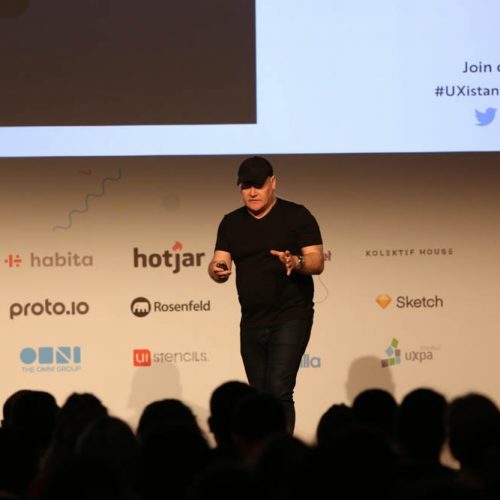 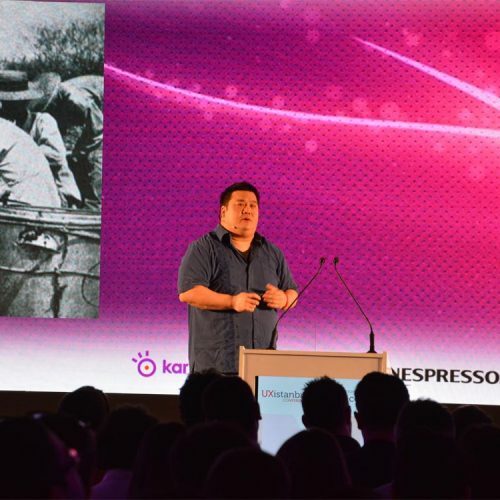 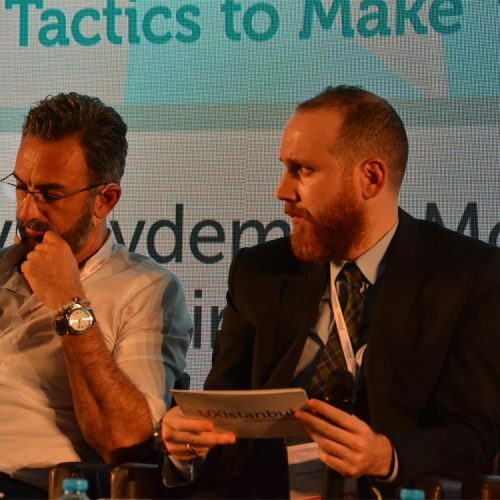 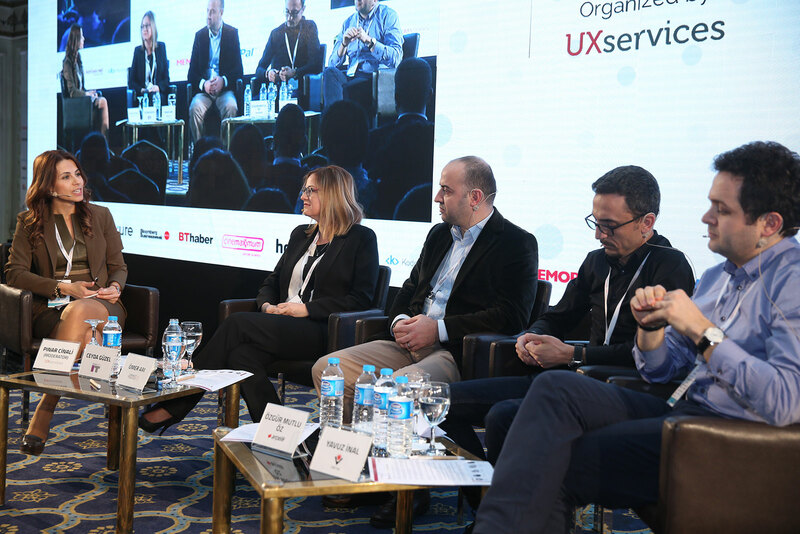 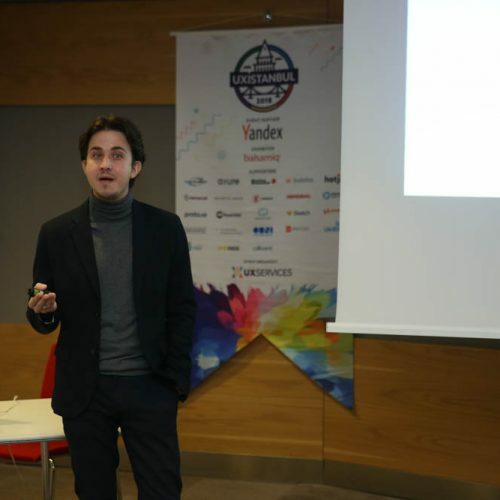 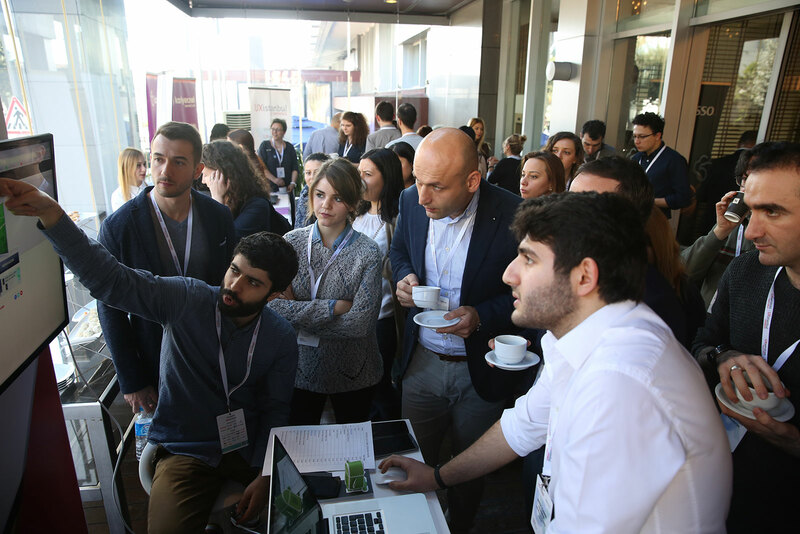 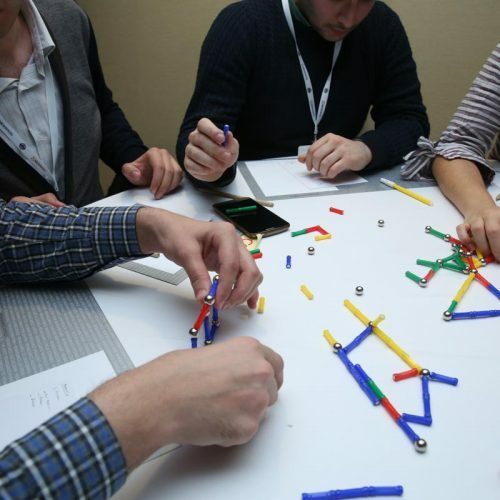 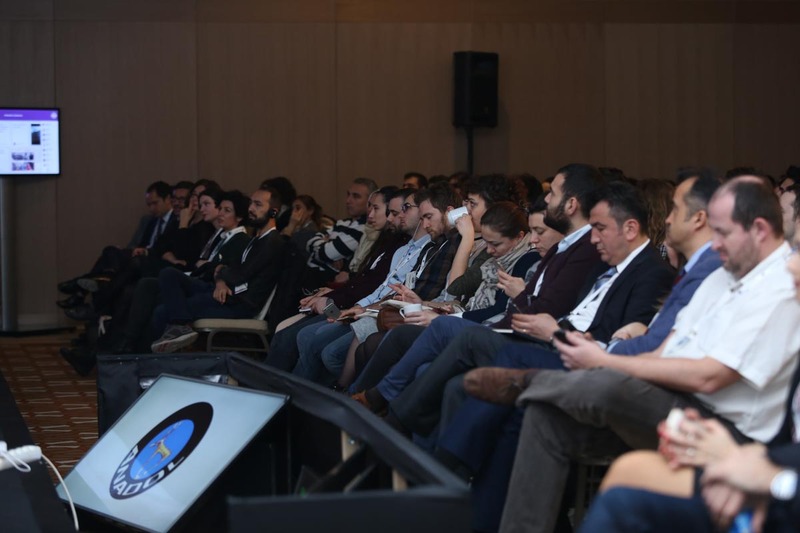 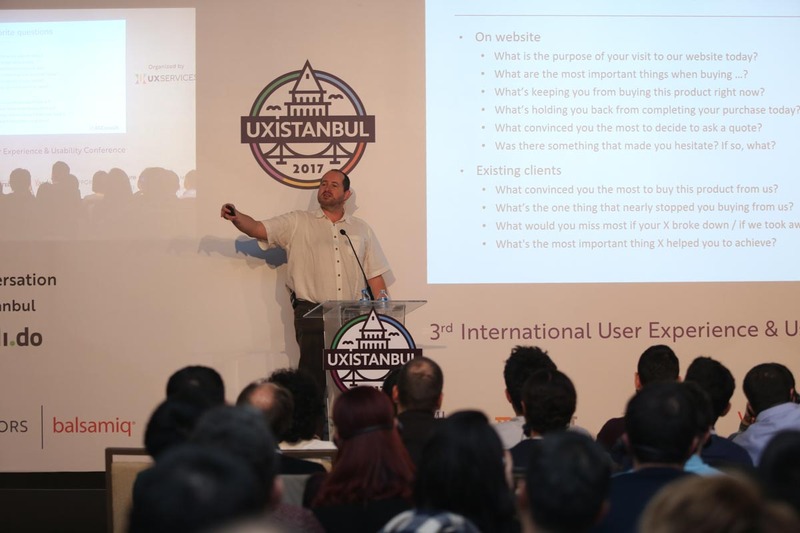 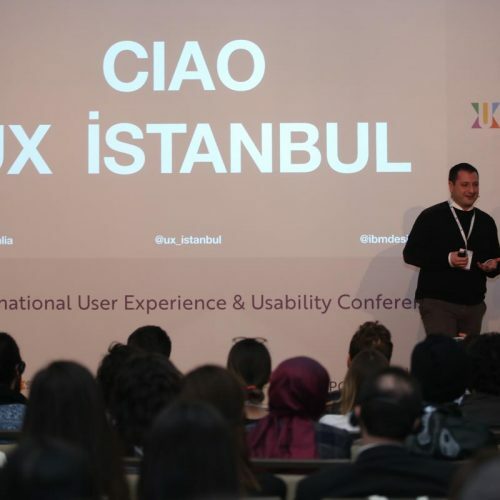 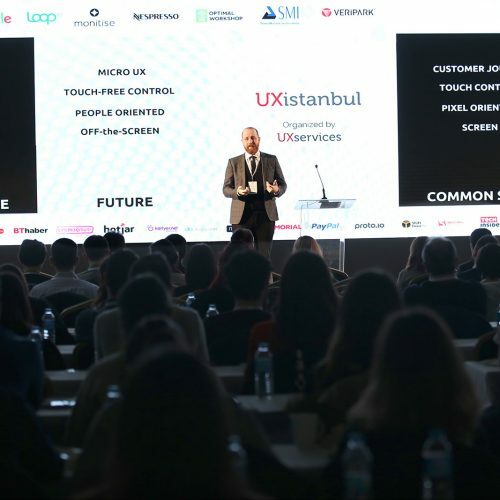 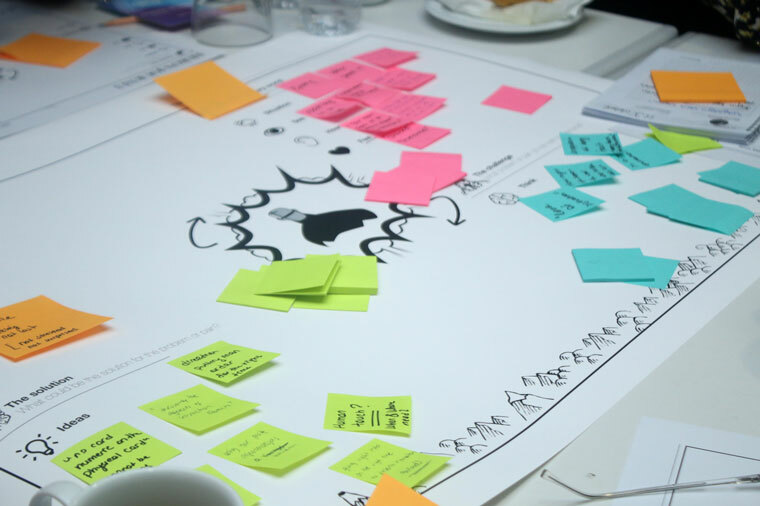 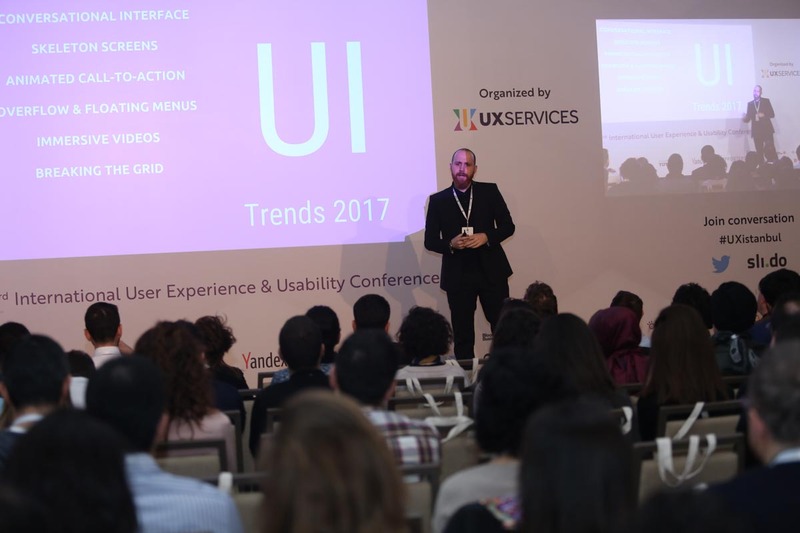 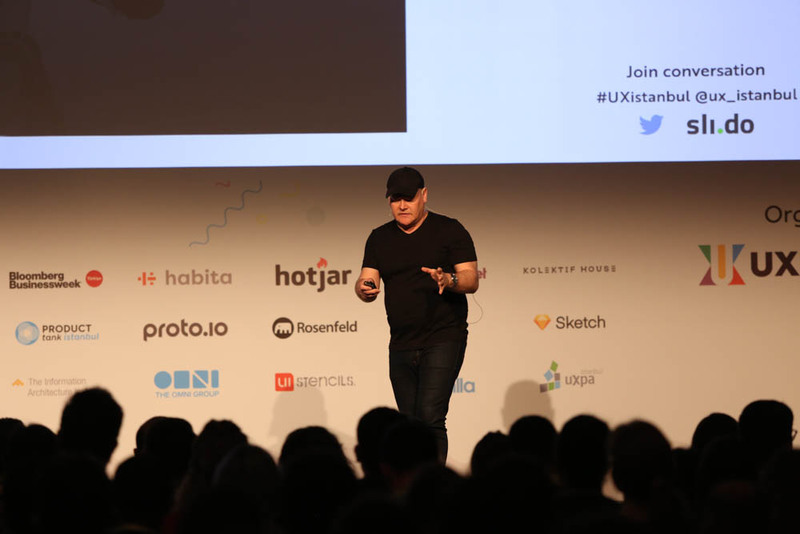 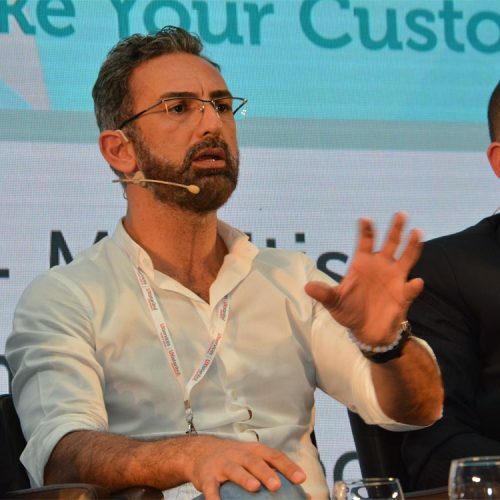 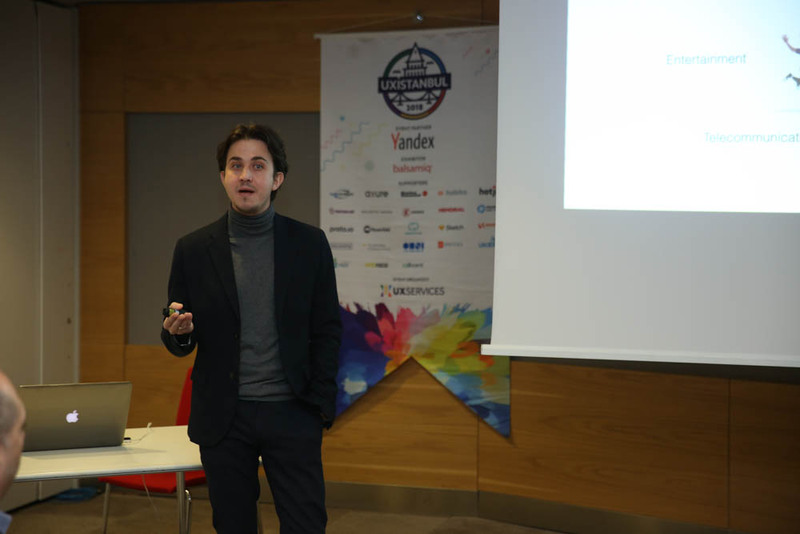 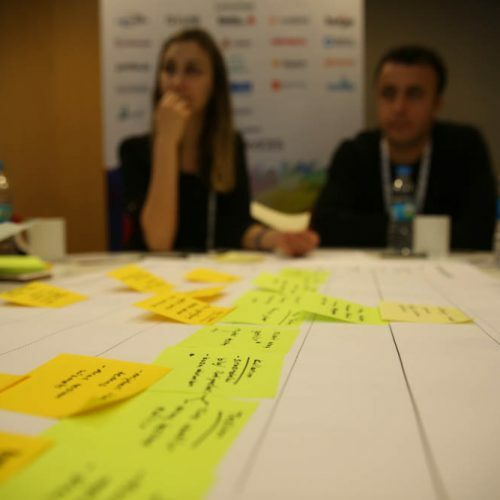 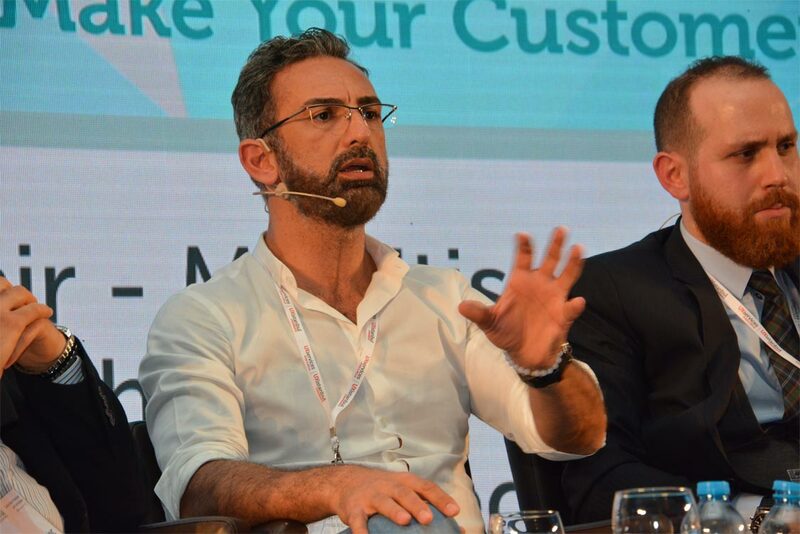 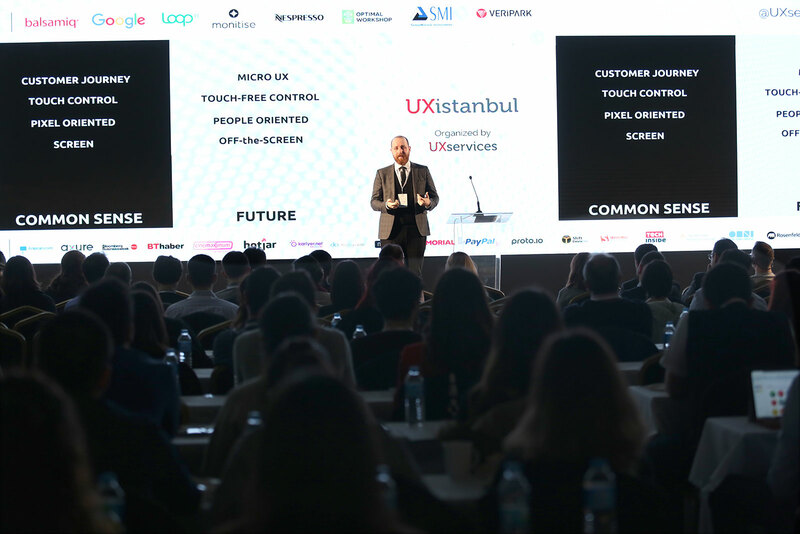 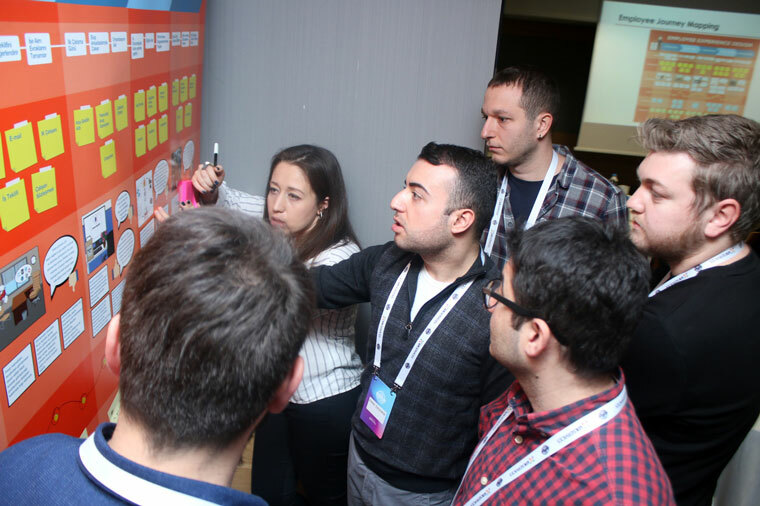 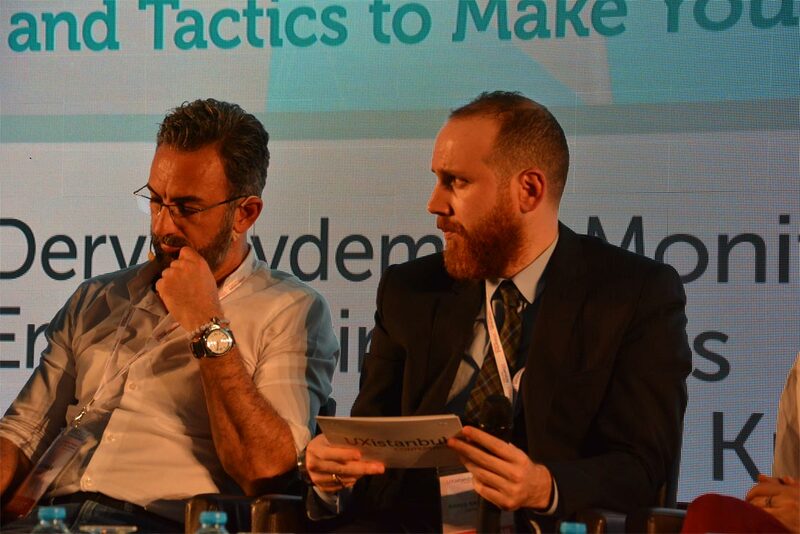 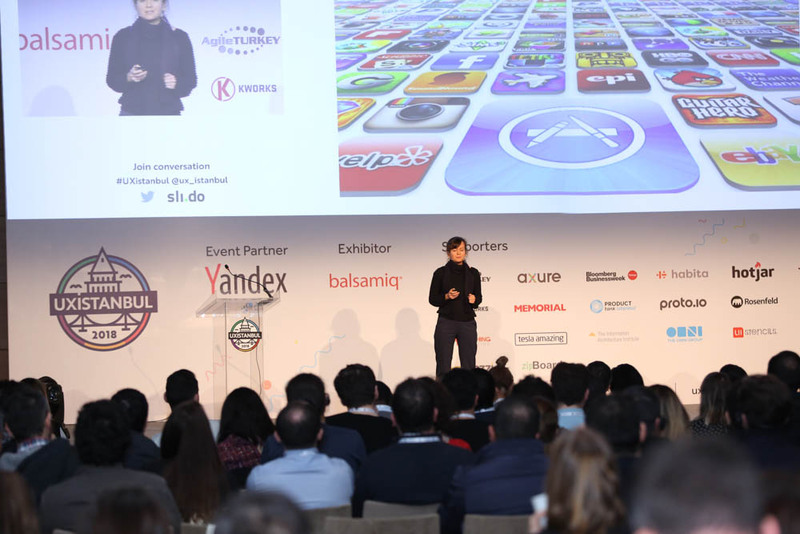 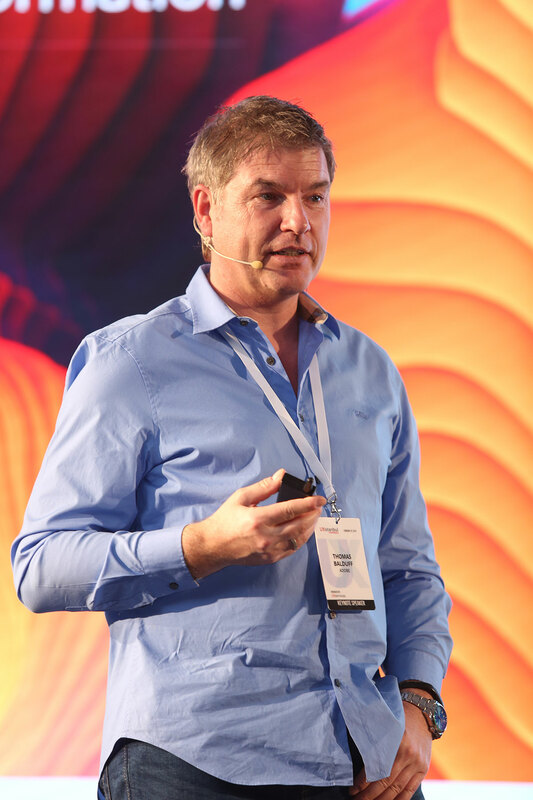 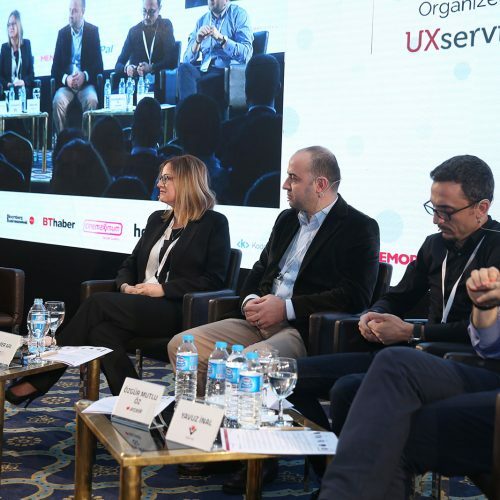 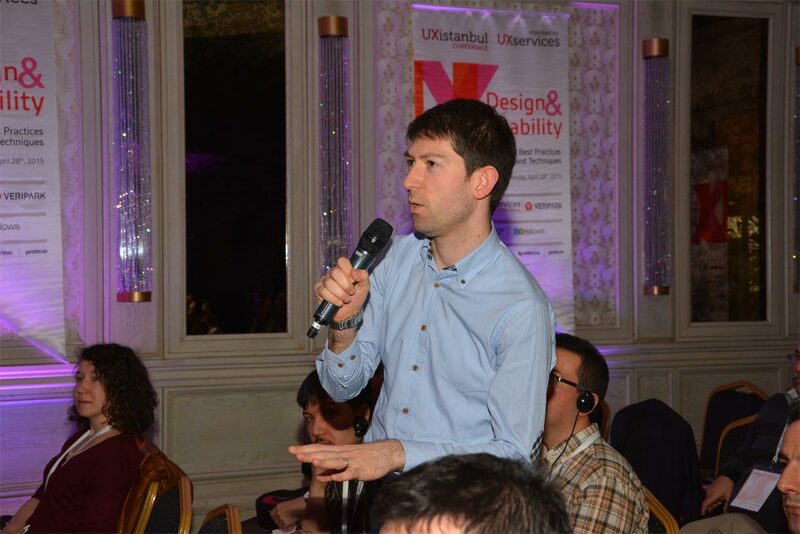 "Really enjoyed time at UXistanbul. 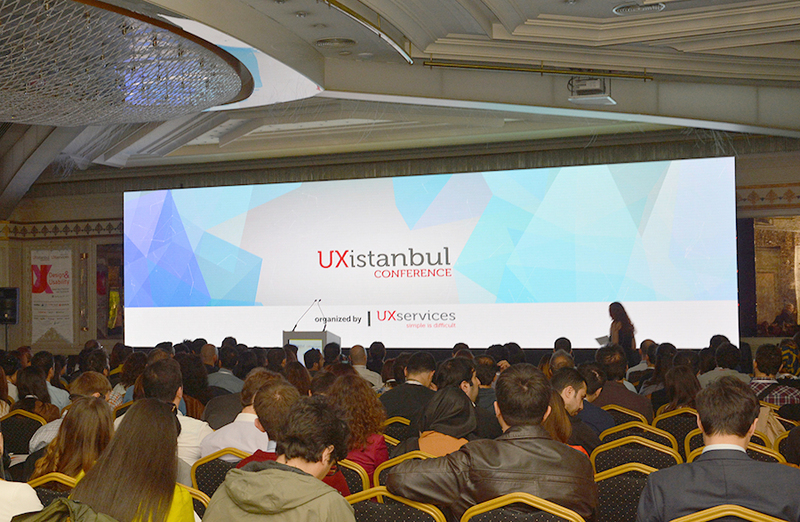 Meeting so many great UX people. 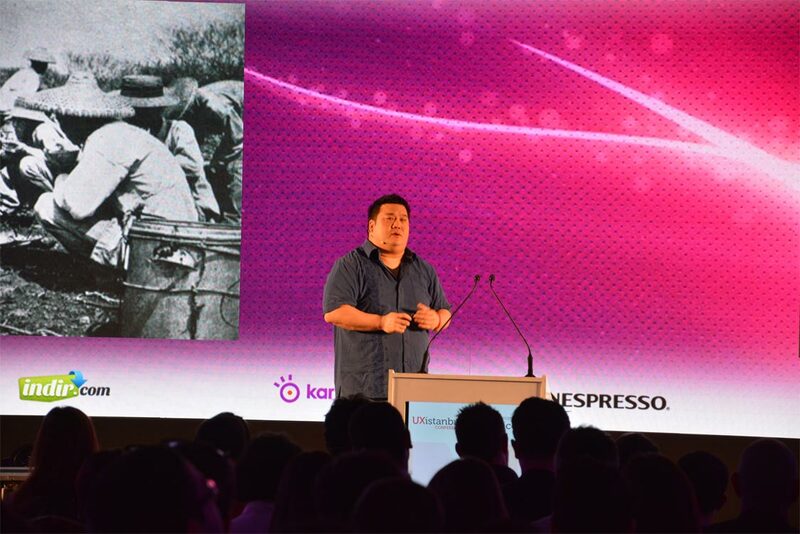 Was great to be part of the event!"